awildland: A Year of Adventure - so what was our favourite place? A Year of Adventure - so what was our favourite place? This blog post is the result of some serious soul searching, a lot of deep thought and consideration, and an awful lot of ruthless culling! Just how do you choose your 'favourite' from a year-long list of adventures! 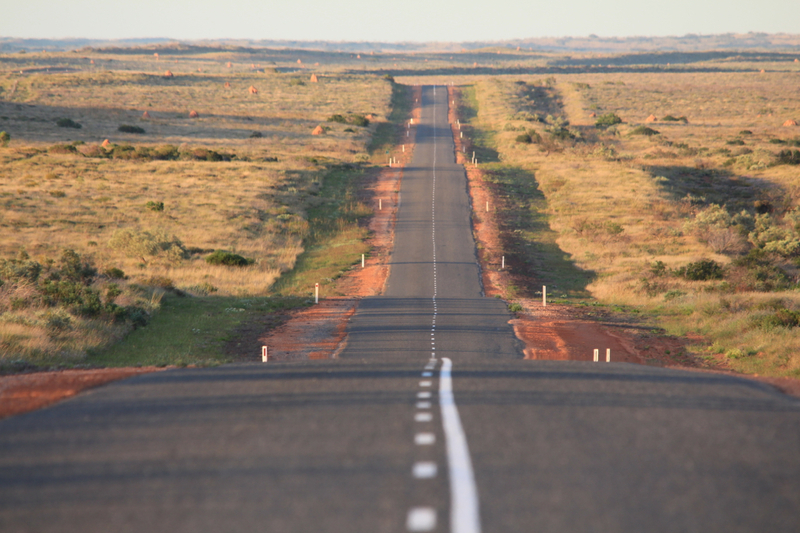 In November 2014, we set off on a journey around Australia to explore unseen wild lands. In preparation for this, Caz and I sold or gave away all of our domestic possessions - our furniture, pictures, kitchenware, music, clothing, television, stereo, pot plants - you name it! Even some old, dearly loved, adventure equipment, got off-loaded - scuba diving gear and sea kayak! Just about everything went out the door and it felt great! On top of that we quit our days jobs and waved farewell to our home town. What we held on to was our core adventure gear i.e. backpacks, ropes, walking gear and boots, whitewater raft, mountain bikes and panniers. For 12 months we lived out of our car, or our backpacks, or our raft, or our bike panniers. 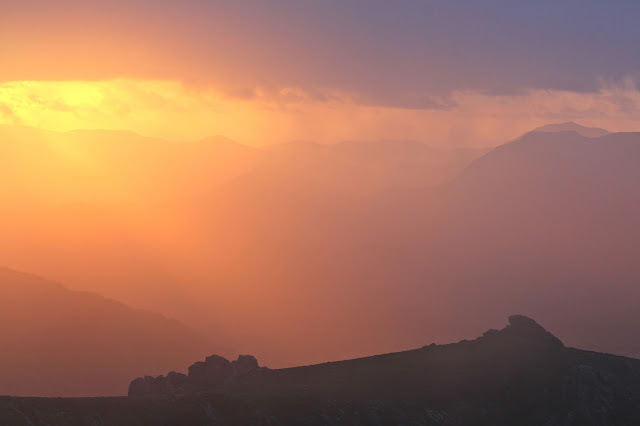 Many of our trips have made it onto this blog page over the past 12 months - the Jatbula Trail, Mt Murchison in Tasmania, the Walls of Jerusalem, the Kimberley, the Snowy River, Victoria's amazing Alpine National Park and the South-West of Western Australia. Many other stories are still to be told - our amazing 10 day whitewater rafting journey down the Shoalhaven River, walking the Mt Anne circuit in Tasmania, encountering swathes of brilliant wildflowers in the Pilbara of Western Australia, walking the Viking Circuit in Victoria and exploring the rugged Stirling Ranges in WA. These places sit like treasures in the lock box of our souls. Memories are our new possessions. Now, we have come in, off the road, family and friends have one question, repeated over and over: what was your favourite……? 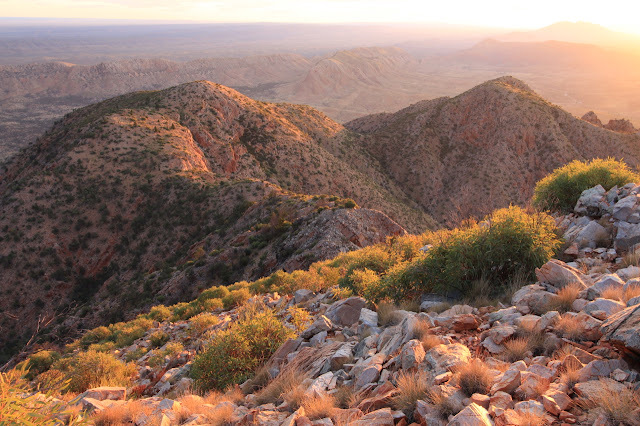 My pick for 'favourite adventure of the year' has to be our 3-night walk to Mt Giles in the rugged Chewing Ranges, part of West MacDonnell National Park. The trip was a classic, in the sense that everything just fell into place. Walking out into Ormiston Pound, rugged ranges either side; weaving our way through spinifex, red rocks and past lonely ghost gums. The adventure had the added challenge of the unknown - would we find enough water to stay out for three nights, could we bivvy on top of the mountain? The reward for taking these chances was massive, spectacular vistas and being treated to a drawn-out, blood red sunset that had us feeling like we were 'in the zone'. 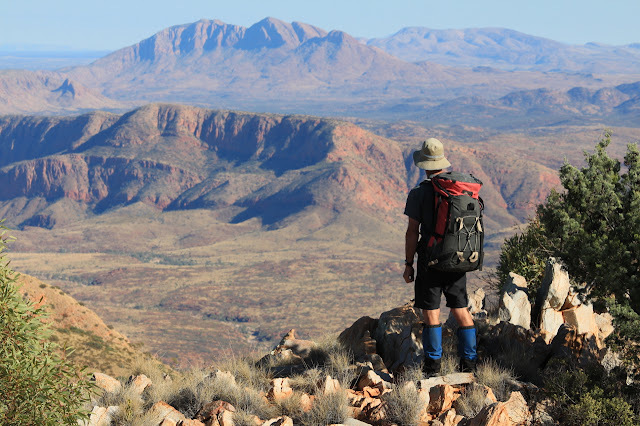 The West MacDonnell National Park in the Northern Territory just outside the town of Alice Springs is what I would regard as some of this country's finest bushwalking. This is based on several things - the sublime beauty of these desert ranges, their ruggedness, the challenges, its aboriginal heritage, interesting flora and fauna, the colours, exploratory potential and general good vibe. It can be hard country to walk through with loads of spinifex, extremely rocky ranges and limited water. An adventure out there is raw, outback Australia, in a desert environment that leaves a lasting impression and has you wanting to come back for more. 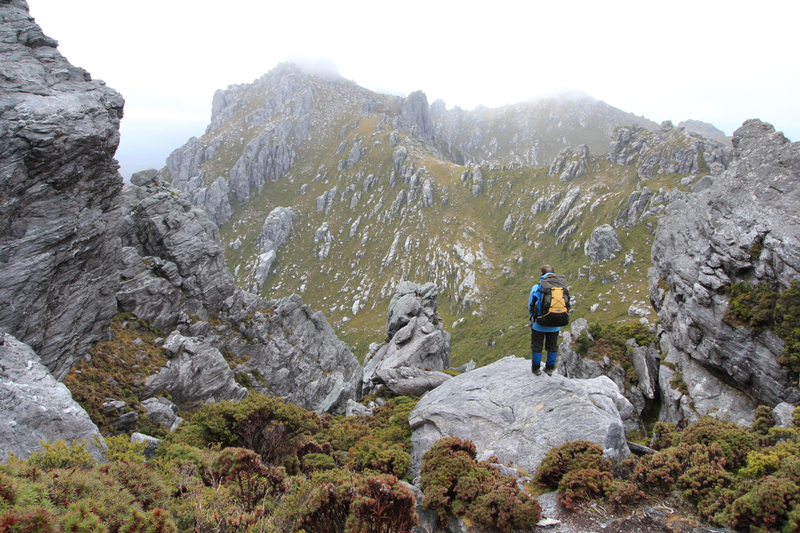 Call me a sucker for punishment but I am choosing the Western Arthurs in Tasmania as my favourite adventure because it was, for me, the toughest. We planned to do the traverse walk, up what is known as Alpha Moraine, across the range to Lake Oberon and the notorious Beggary Bumps and onto Haven Lake before descending Kappa Moraine to the Arthur Plains and looping back to our starting point. Unfortunately, it was another of those "success or failure" adventures (maybe I have a masochistic love of regret) because we were forced to make a difficult decision mid-trip and in hindsight, possibly made the wrong one. It meant we didn't complete the full loop. In summary, the weather was the most challenging stuff I have ever encountered. The walking was physical but the landscape was grand, majestic, breathtakingly scenic. The grey, rugged peaks stretched away to the horizon and the high tarns lay like jewels, buried deep in the folds of the range. There is good reason so many bushwalkers love the Western Arthurs. They hold a mythical place in Australian bushwalking folklore. Quite rightly so. The place should be spoken of in the hushed tones of awe and foreboding. No matter what my regrets, though, this adventure made me a better bushwalker and that is why it makes my top spot. For the full drama of both these 'favourites' - stay tuned for future blogposts. "By taking to the road, we free ourselves of baggage, both physical and psychological. We walk back to our original condition, to our best selves."